I have a confession: I have only lukewarm feelings for Halloween. I don’t mind the playful aspects of Halloween and good-natured parties, but I hate being scared, candy doesn’t do much for me, and food that looks like dismembered body parts grosses me out. Even the recipe I’m posting right now could (and seasonally speaking, should) be done in the summer or spring — if you decide that strawberries need to be tortured. You could also torture apple or pear slices this time of year. 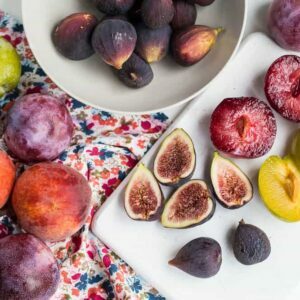 How does one go about torturing innocent fruit? Well, let me show you. . .
First you take some unsuspecting fruit, like strawberries. And a bowl of freshly marshmallow crème. It’s a little known fact that fruit is deathly afraid of marshmallow crème. It’s true. You can practically hear the poor thing screaming. That looks mighty tasty, don’t you think? Oh, we’re not done. Not even close. 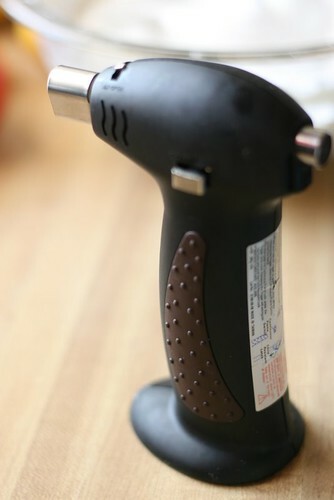 Enter (once again): kitchen torch . This thing has been earning its keep lately. Due to the fact that I was not blessed with an extra set of arms (like I believe all mothers should have during the first 2 years of their child’s life), you’ll have to use your imagination to understand how the crème turned golden brown. I think you’ll manage. I think this strawberry is ready to talk. What’s that? You aren’t. I think we can up the torture a few notches then. 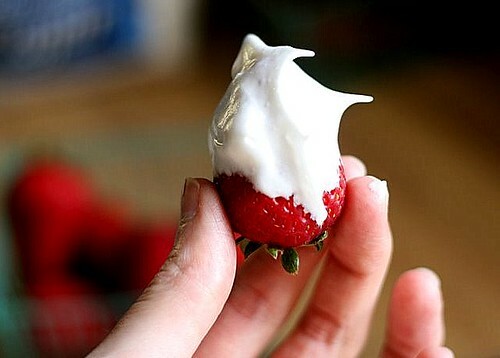 Chocolate + coconut oil = some mighty tasty fruit dip/a strawberry’s worst nightmare. A dunk in that ought to do the trick. Let them sit together in “ze coolah!” (bonus points for who can tell me what old show that came from) to commiserate their fates. Next, a dip in the crème. I’m very serious about my methods of torture. 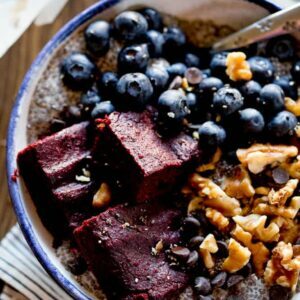 Combine egg whites and sugar in a medium-sized bowl. 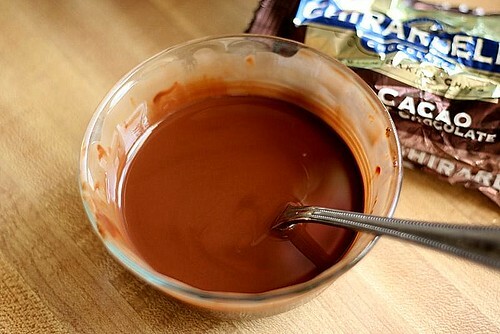 Beat with an electric mixer until soft peaks form, about 3 to 4 minutes. Add in cream of tartar, vanilla and salt. Continue to beat on high speed for about a minute or so. 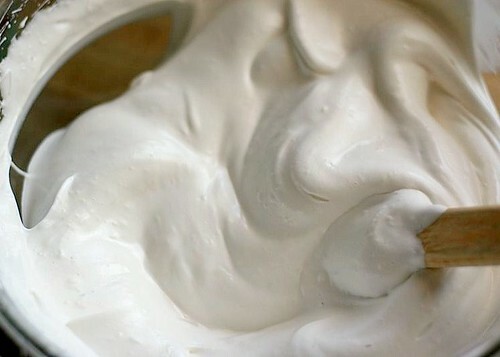 Crème is done when it’s glossy and holding stiff peaks. 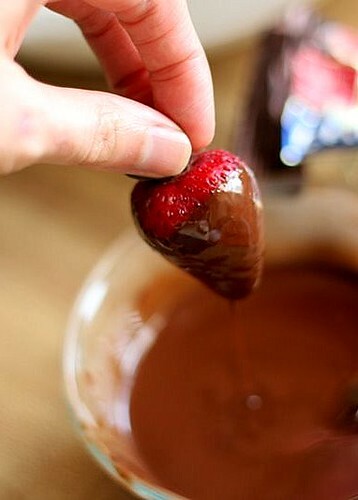 Dip strawberries into chocolate and place on a plate or tray covered in wax paper. 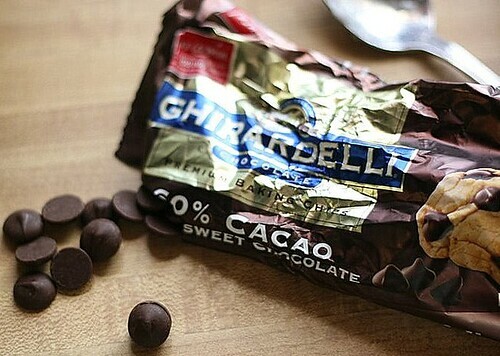 Place in the freezer for about 5 minutes to set chocolate. 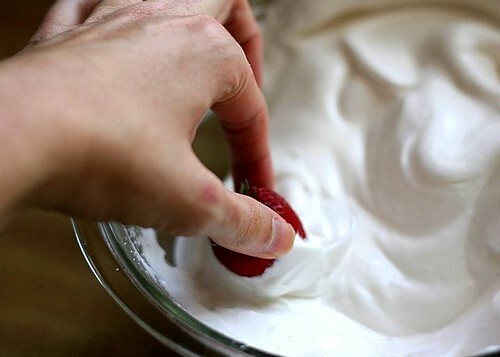 Dip and swirl each strawberry into crème. 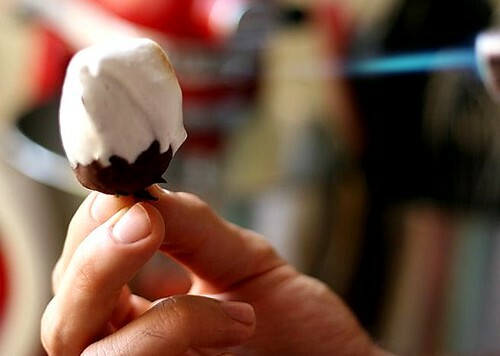 Using a blowtorch (or gas burner, if you are using skewers), brown crème as desired. Place on serving plate (or in mouth!) and serve immediately. These only keep for a short time. I made them once a couple of hours before I took them to a party and the crème had deflated somewhat. This would also be good with apple or pear slices. Actually, he's got the torch as well as the strawberry. I only held the camera. This is so neat. 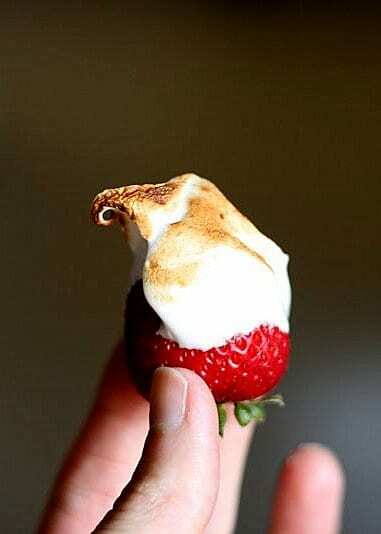 It's almost like a strawberry s'more. Oh ma gosh! I think I might go out and get me a kitchen torch tomorrow and try this. It looks a little like heaven. Thanks for this recipe! Haha this is awesome. And what a cute post! You know. 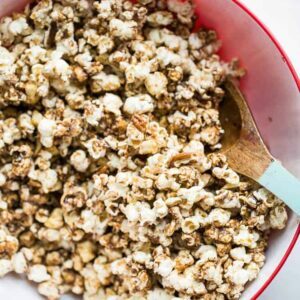 If you then covered it with graham cracker crumbs. 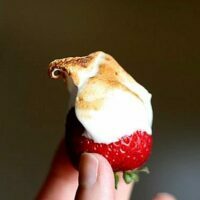 You would have a smore strawberry. 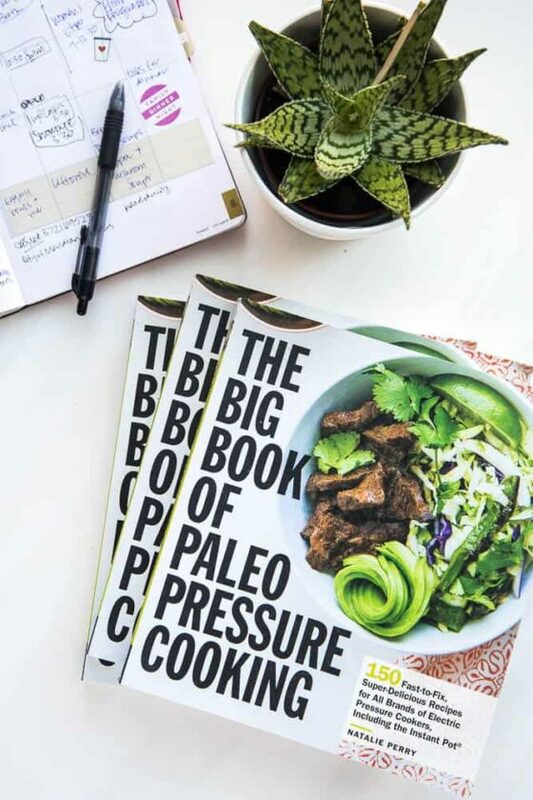 Say THAT five times fast. Yum!! Looks soo darn good!! 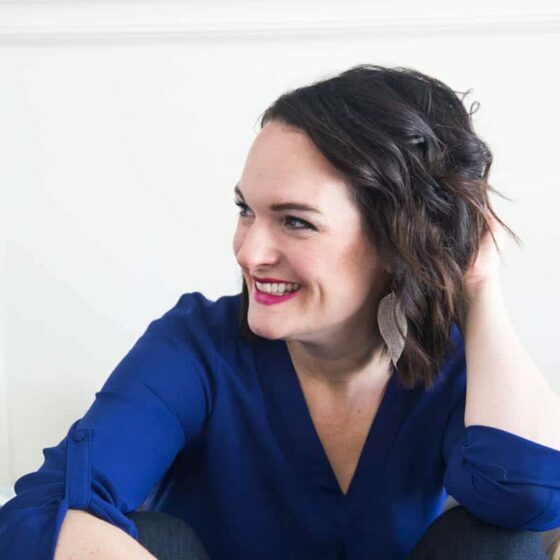 Lisa & Joanne – Exactly… like a strawberry s'more. I like the idea of graham cracker crumbs, too. Mmm. 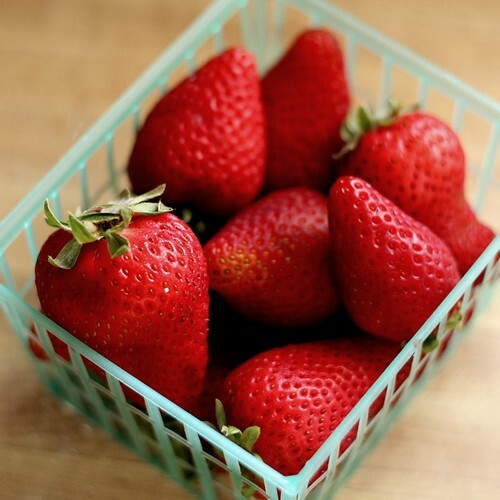 These look delish and I don't even like strawberries (very much). I mostly eat them to be polite but they are never my first choice of berry. 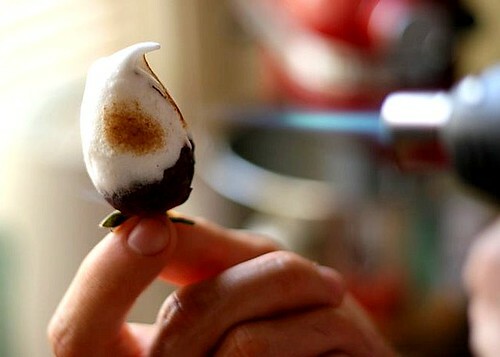 But these…covered in chocolate and marshmallow. Yum! 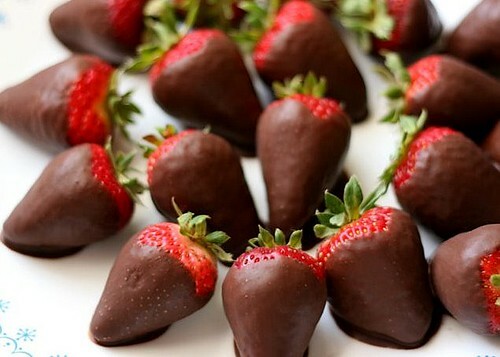 These strawberries look sinfully fantastic!